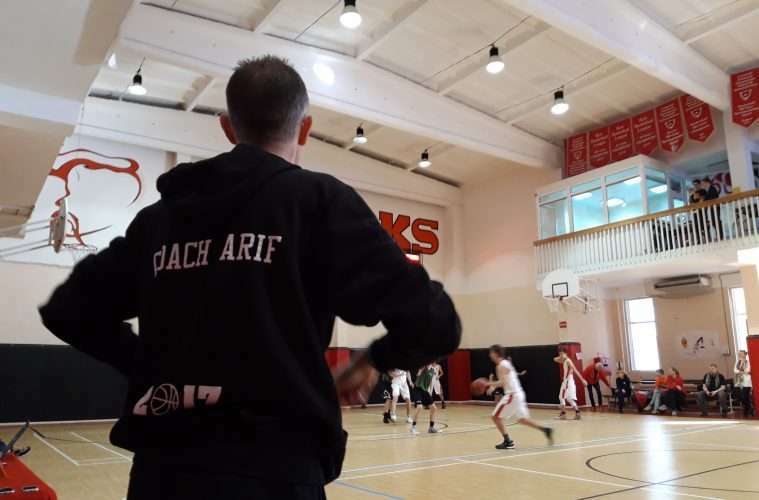 Between February 28th and March 9th, all four of AISB’s high school basketball teams competed in CEESA. Varsity girls and boys both came away with first place trophies, while JV Boys secured 4th and JV Girls, while participating in an all-varsity tournament, got 6th place. Now that the season is over, we reached out to the four teams to recap/celebrate. The team really showed their talent while playing against the Prague Falcons in the finals, winning 49-19, placing them 1st in the tournament, and giving them undefeated status. The Junior Varsity Girls basketball team got the chance to be the home team while competing against other CEESA Varsity teams for the cup. Well, he was right. The team ended up taking 6th place after an intense couple days of playing only Varsity teams, and even picked up a win to their name on the way. Our Varsity Boys basketball team dominated all year–only losing one game all season, and taking the CEESA championship over the Warsaw Warriors in an intense showdown, ending 56-45. Coach Arif Akhundov says that this year’s team is special because of the number of seniors. “I don’t think that we ever experienced this kind of situation that we have so many seniors on our team.” It’ll be hard to recover from this loss, but there are many talented up-and-comers. 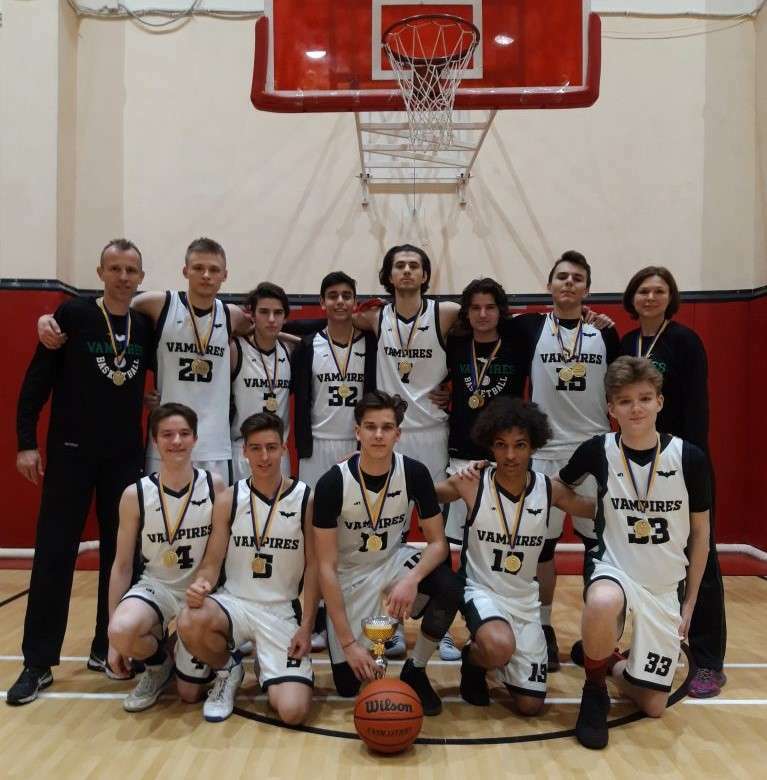 The Junior Varsity Boys basketball team went to Bratislava on February 28th to compete in the CEESA tournament against six other challengers: Prague, Kiev, Helsinki, Krakow, Vienna, and Bratislava. They finished 4th after reaching the semi finals with only one loss. In the semi finals the team fought until the very last moment, yet lost by only a few points to long-time rivals: The Prague Falcons. On a personal note, being part of the team myself, I noticed that since the start, everyone on the roster was more than eager to dedicate themselves to the season. 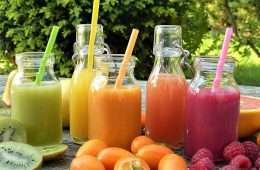 We had off-season practices, which for us was very important, as we believed we had to stay as fit as possible at all times throughout the season. Great job to all our basketball teams this year, and thanks to the coaches and Mr. Hughes for all the time and support!